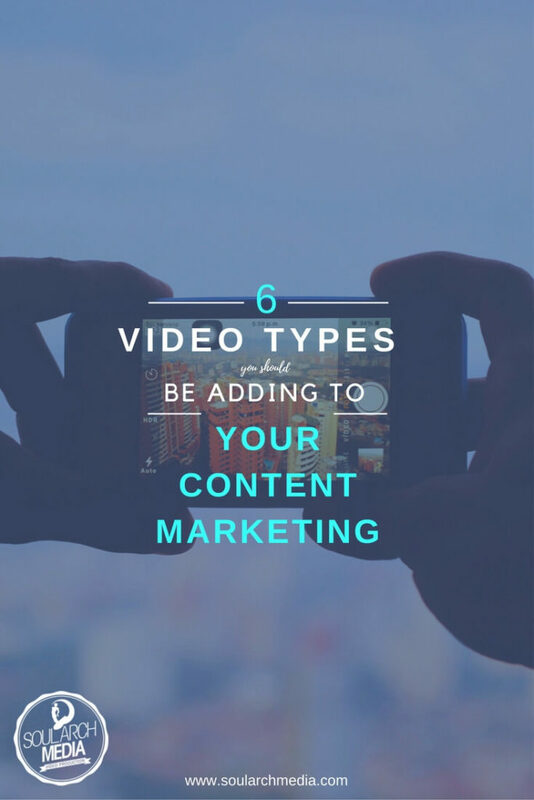 When it comes to types of videos best suited to content marketing, there’s six that most companies can implement that can be powerfully effective. The internet is awash with viral videos for every niche – from ways to cook the perfect quiche through to step-by-step directions on how to build space rockets. This “search, watch, and learn” trend means people turn online whenever they have a problem, which makes how-to videos great content to get your brand’s ‘solution’ in front of thousands of potential clients. Storytelling is a powerful tool that when done effectively engages audiences, taps into emotions, and holds people’s attention more effectively than any other medium. What kind of authentic or heart-felt story could you relate to your brand’s central purpose? It may be client successes, historical insights into your industry, the list is endless. 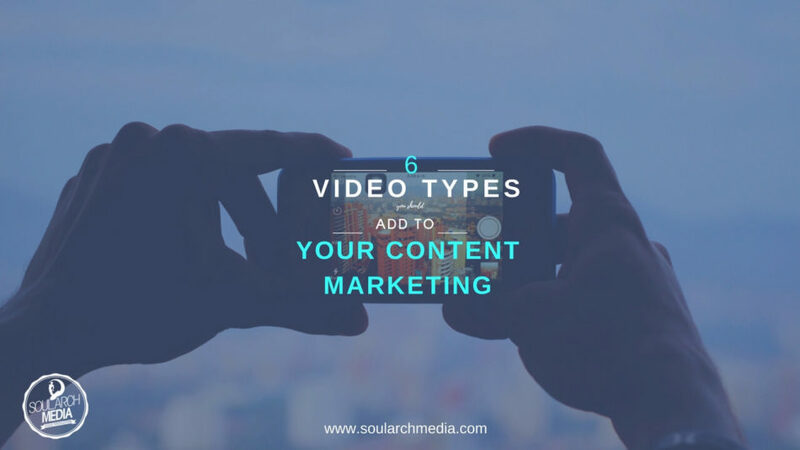 While videos are perfect to build initial brand awareness, they can also automate and speed up your sales cycle faster than any other type of content. What easier way is there to become a thought leader than by interviewing other thought leaders? A series of helpful interviews on topics relevant to your customers can be content marketing gold. Likewise, filming any live speeches or presentations your company leaders undertake can also offer great video content – after all, a good presentation basically takes the power webinar to create compelling and shareable content. Whether it’s from clients sharing how great it’s been to work with you, from industry partners who have benefited from your collaboration or even your own team talking about what it was like to be part of your latest project, testimonials are a powerful way to establish social proof. Introducing key staff or tell company culture stories – video is a great tool for introducing audiences to different facets of your organization. Company videos work great as elements on your homepage, published to your brand’s social media channels, or shared anywhere you’re establishing a company presence through content. Need more video content ideas? Call the Soul Arch Media team on 07 55595551 or connect with us on your favorite online platform for more video tips and advice.